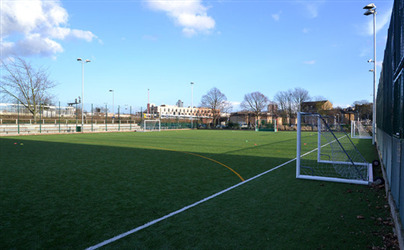 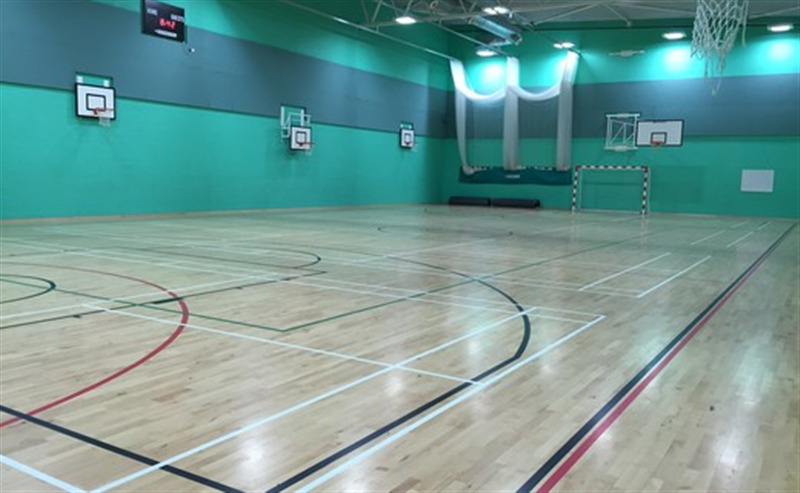 Deptford Green Community Leisure offers a fully floodlit 4G astro turf pitch. 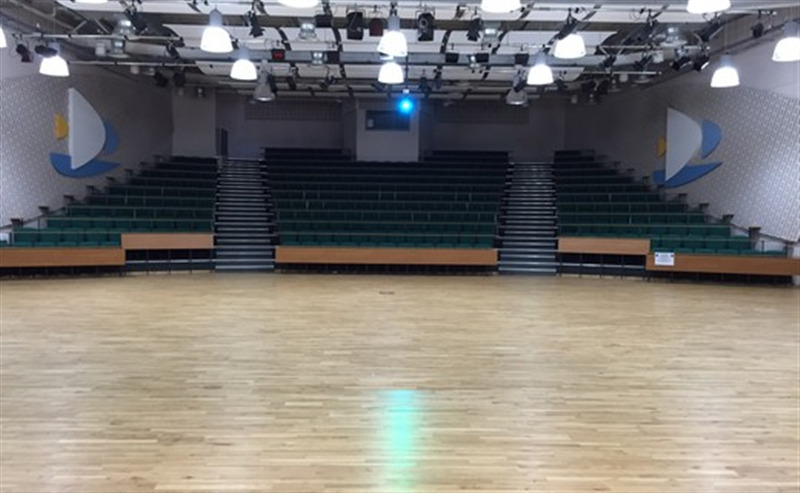 This is a full size 11 a side football pitch which is able to split into three 5 a side pitches. 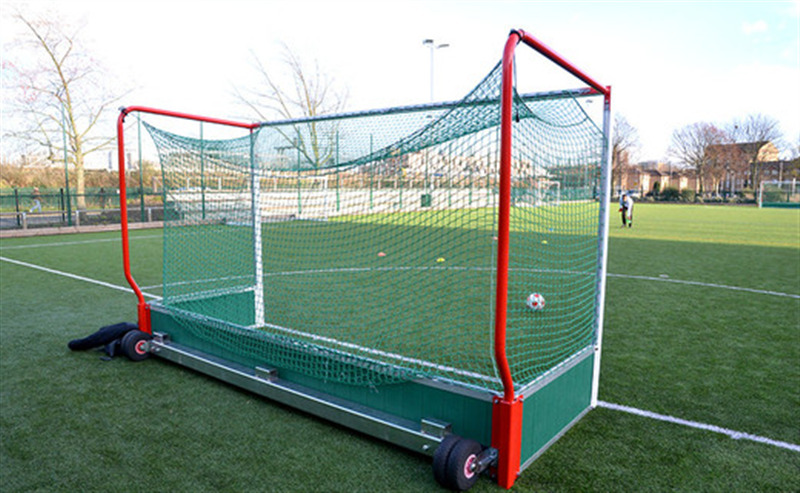 The pitch is ideal for football or hockey - with hockey goals available if requested.